Football Fun Fridays! 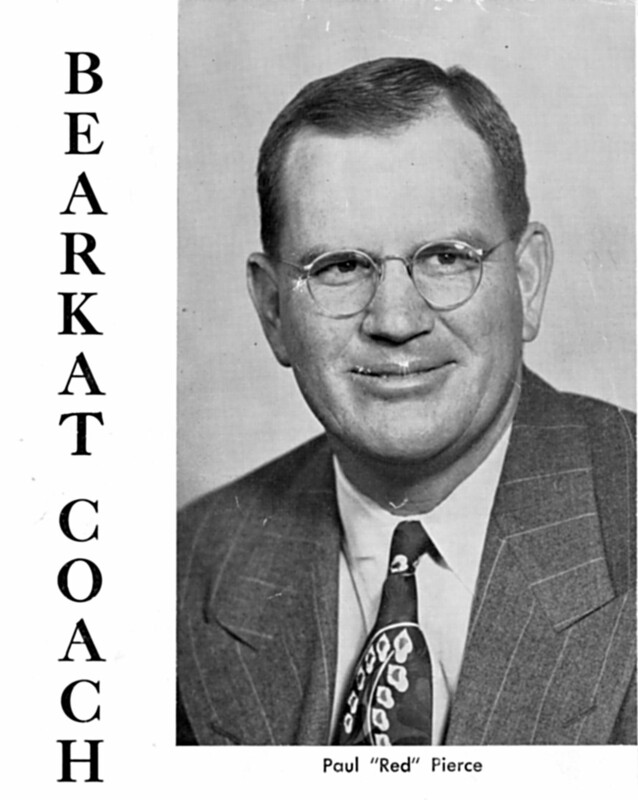 the lighter side of 100 years of BearKat football. | Out of the Box! 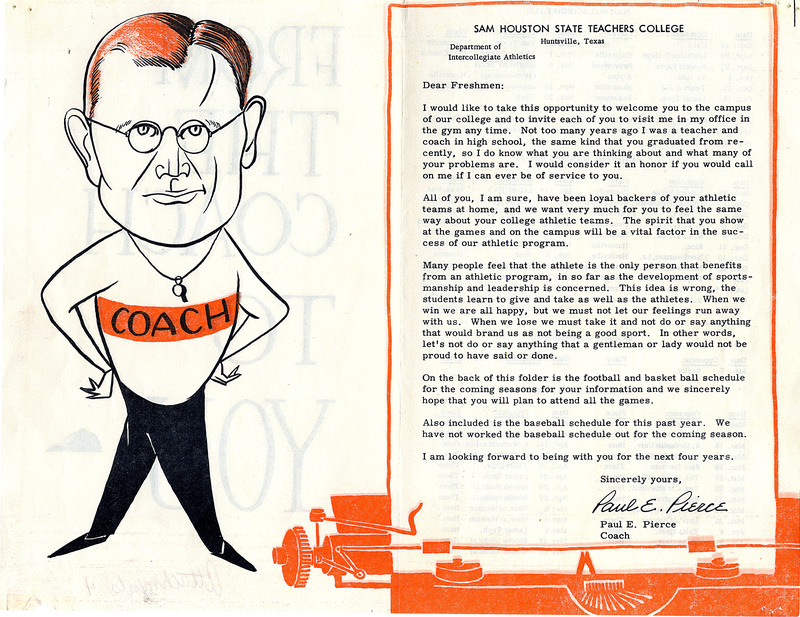 This entry was posted in University Archives and tagged 100th, 1952, 1964, athletics, Bearkats, Bowl games, championships, coaches, Concordia College, conferences, football, freshman, Hall of Honor, NAIA, Paul Pierce, Red, Refrigerator Bowl, Sam Houston State Teachers College, Scrimp Bowl, SHSTC, Sul Ross State, university archives by libbak. Bookmark the permalink.